At least since the previous year experts are talking about Social CRM, as of the most promising technology on the large CRM market. Now, these talks have the official confirmation - Gartner has published the Social CRM Magic Quadrant (as a rule, such reports are only created for the largest markets). According to the report, 80% of the CRM market growth in 2010 is due to the Social CRM development and the total investments in the social CRM in the next year will reach $1 billion. 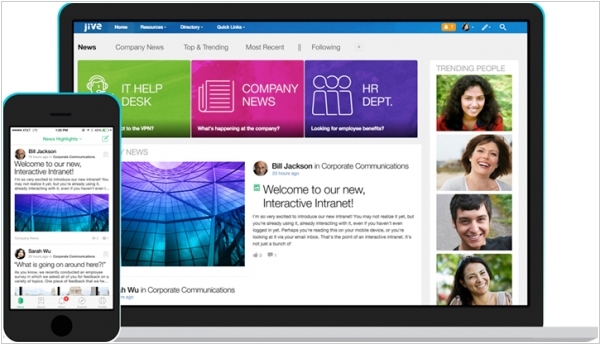 So what is social CRM? Gartner refers the following technologies to this concept: social Web monitoring, fetching contact information from social media, customer/partner community management, collecting feedback and ideas from customers. 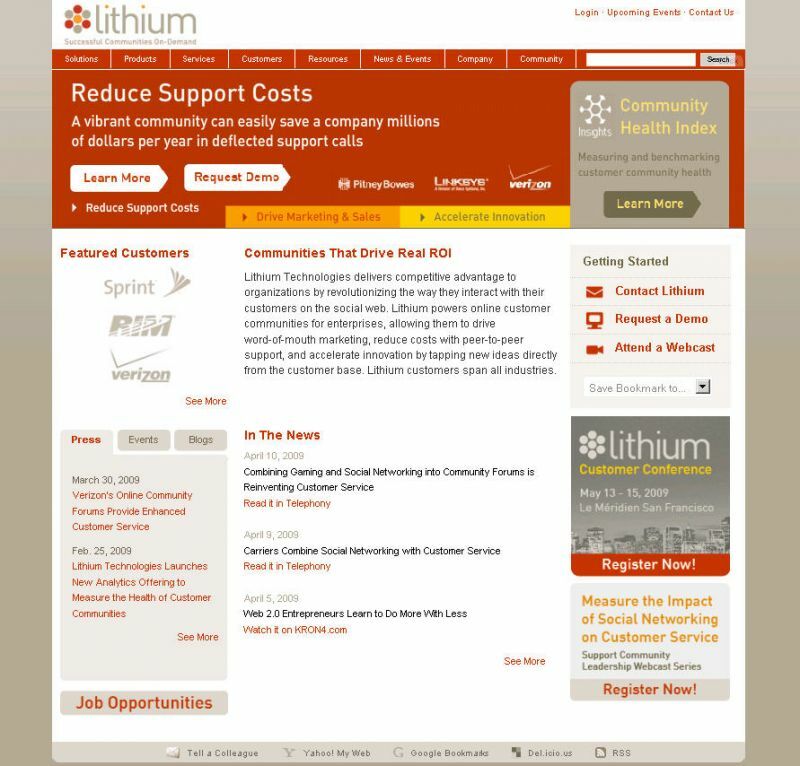 According to the report, Social CRM market leaders are Jive SBS and Lithium. Both solutions do not contain traditional CRM functionality, but rather, are designed for integration with traditional CRM. 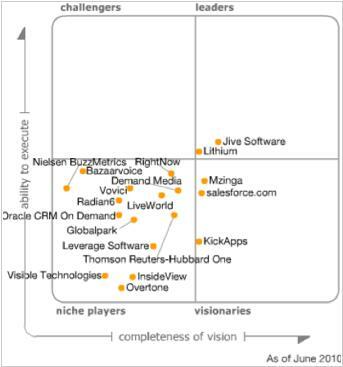 Salesforce, thanks to the release of Chatter, Ideas and acquiring Jigsaw, managed to get only into Visionaries section. Note the absence of startups in the Challengers section - it promises good opportunities for those who will decide to enter this market now.